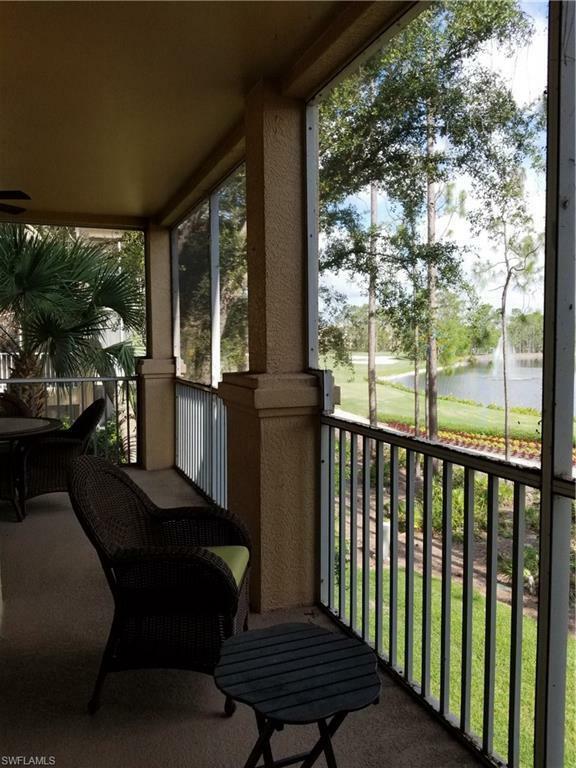 8217 Parkstone Pl 1-201, NAPLES, FL 34120 (MLS #218020819) :: Clausen Properties, Inc.
Last minute cancellation put this back on the market. 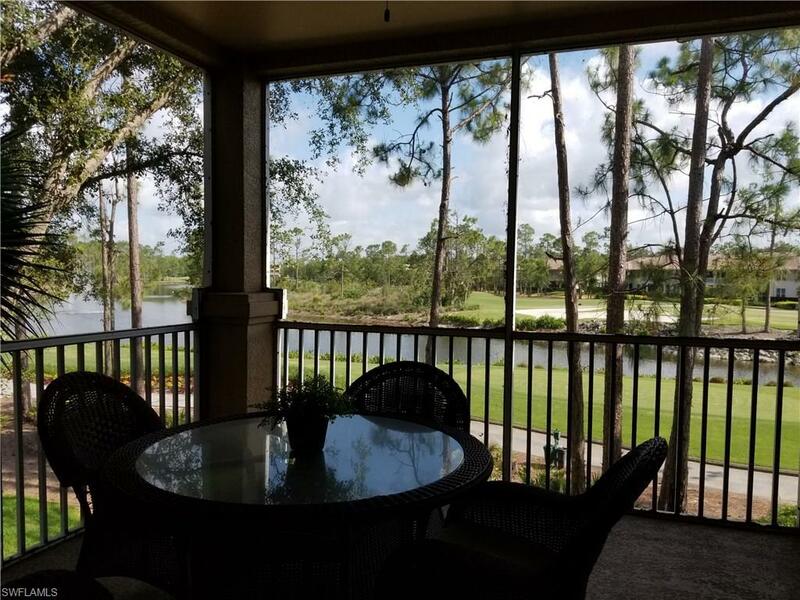 This immaculate 2nd floor end unit is available for off season and season.Relax and Enjoy this fully furnished 2nd floor end unit condominium, which offers many fine features, including a must see VIEW!!! Conveniently located d within walking distance of all that Vanderbilt Country Club has to offer. Work out at the fitness center on state of the art equipment where an on-site trainer is ready to assist you. A variety of group classes are held in the large aerobic room by trained professionals. Take it easy beside the beautiful community pool surrounded by spacious decking and comfortable lounge chairs. The elegant clubhouse offers many social events, both formal and informal, such as happy hours and Friday night buffets. There's plenty of fun to share with family and friends when they come to visit. 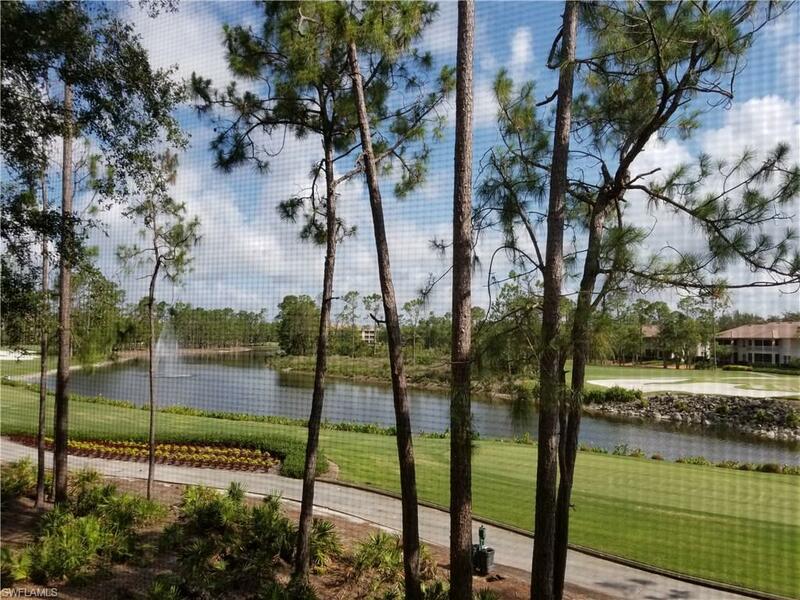 Your one time transfer fee includes access to Vanderbilts' beautifully landscaped 18-hole, par 72 golf course and facilities. Whether you're a tennis player, golfer, or enjoy meeting friendly people and socializing, Vanderbilt Country Club is where you want to call home this season. 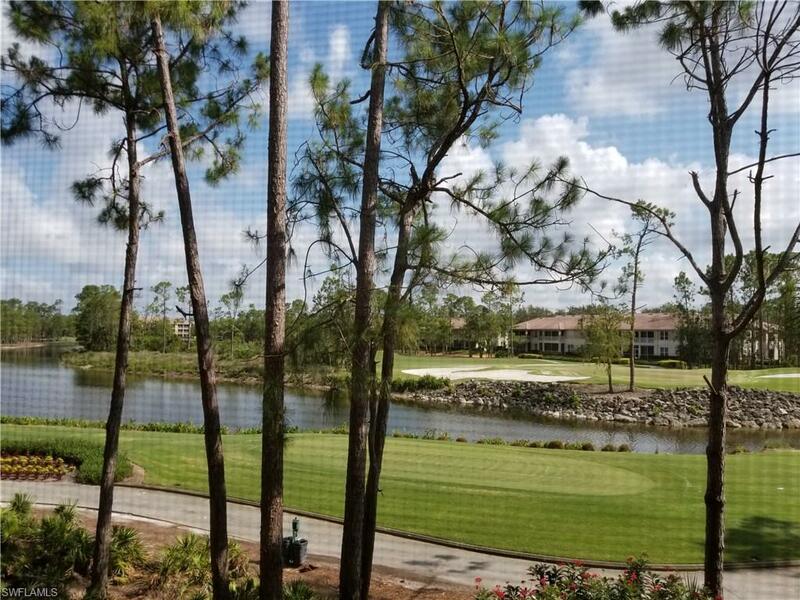 Listing courtesy of Reed Property Management Sales.